Data Cabling Stoke on Trent, Staffordshire. We can provide all your Cat 5e & Cat 6 data cabling needs to connect to your existing or new network either directly to business customers or on a contract basis to other suppliers. Now, more than ever, businesses need to focus on the IT basics - the supporting infrastructure that will bear the load and distribute your vital business information globally. It is the very foundation of your business. If you want to protect that business for tomorrow, a solid structured data cabling system, built to handle future applications, is your best insurance policy. 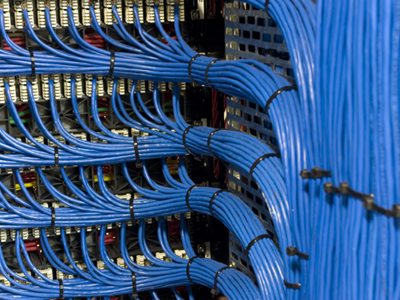 We offer structured data cabling using a wide range of networking products to provide a flexible range of voice and data options, preparing you for the demands of a modern business now and into the future. 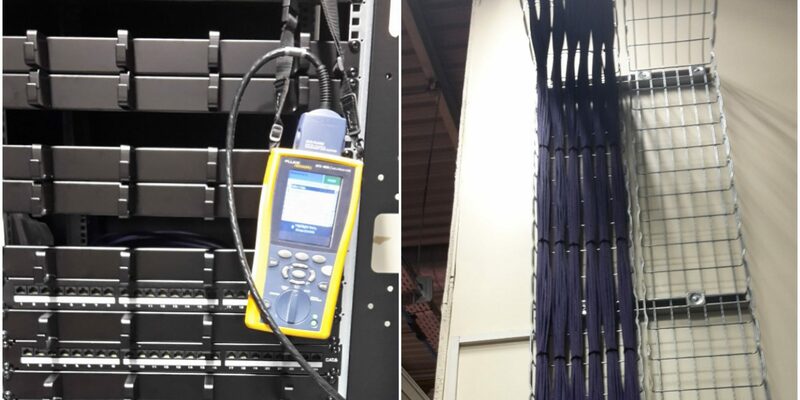 Allcomms engineers have years of experience in providing network cabling in all sorts of different business environments. Based in Stoke-On-Trent we are ideally placed to cover all of the Midlands including, Staffordhire, Cheshire, Shropshire & the North West.